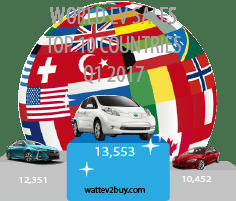 wattEv2buy reports on the EVs at the 2018 Guangzhou Auto Show and list the Electric Vehicles at the 2018 Guangzhou Auto Show. 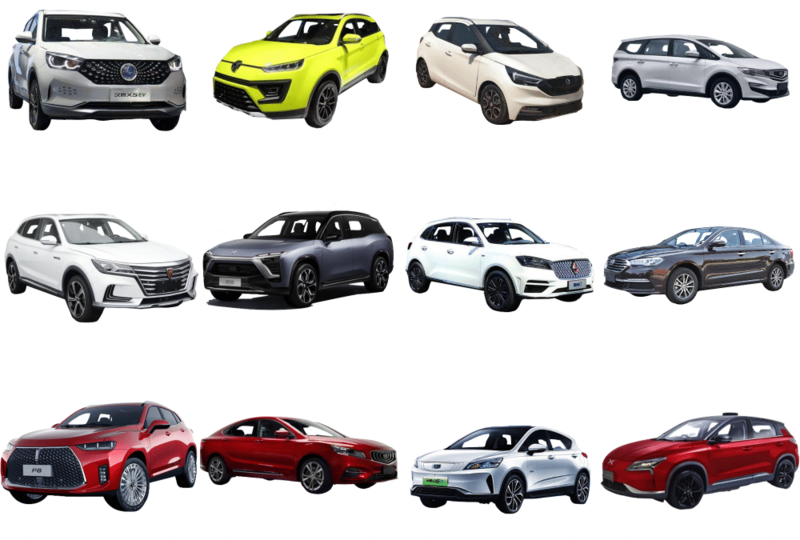 China’s 2018 batch of new EV models have some surprisingly good cars threatening Western automakers still grappling how to catch-up to the increased popularity of EVs. 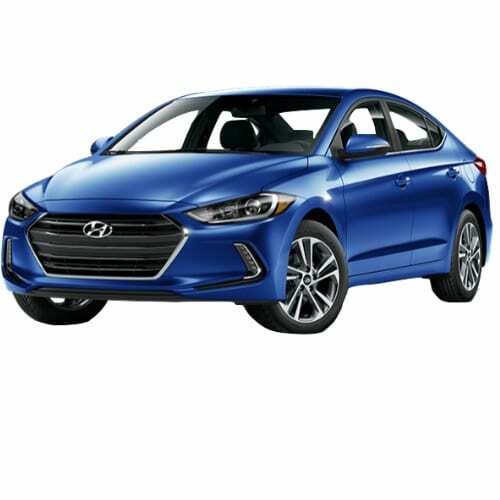 While big auto plans to bring new models to market in 2020 China is already pushing out large amounts of new EV models. 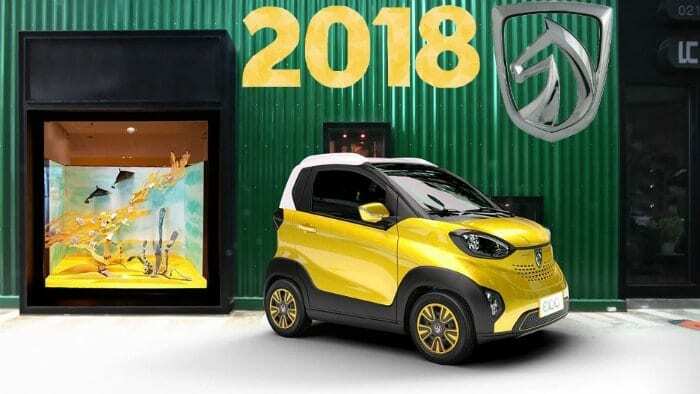 Which is the best small EV in China? We Rank the top small electric cars. 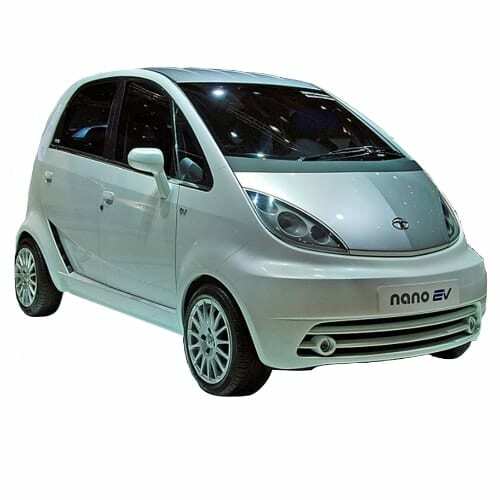 Which is the best small EV in China? 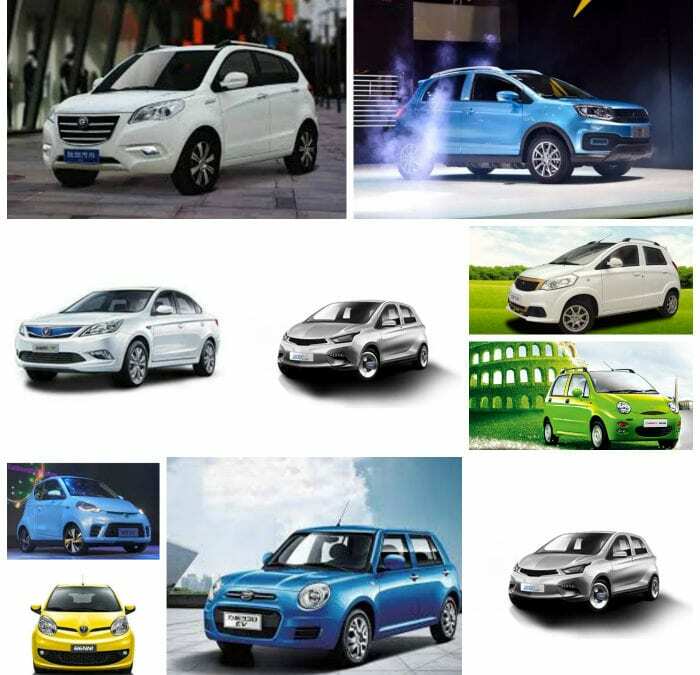 Which is the best selling EV brand for small electric cars in China? Ranking the top small electric cars according to price and range and new small EVs to expect in 2018. 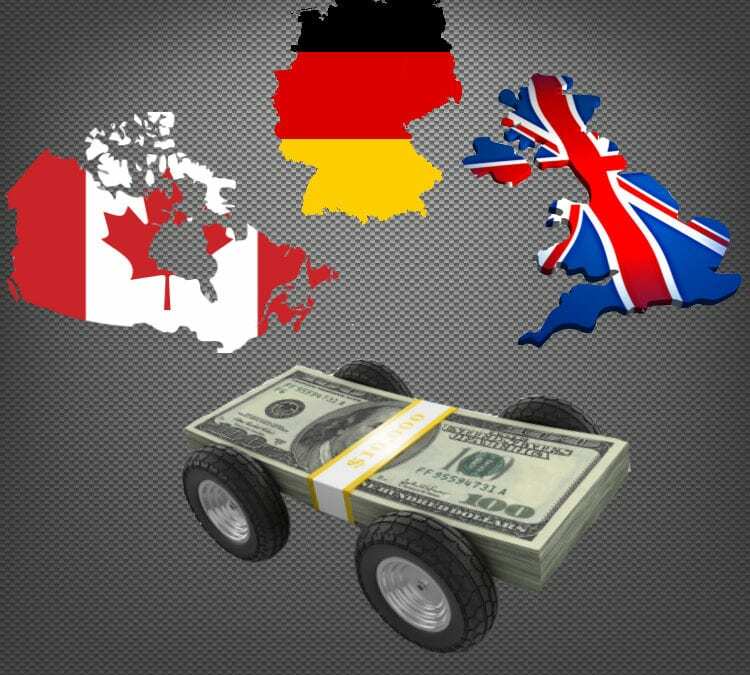 A look at the international EV landscape in 2018 to see how the auto sector responds to the electrification of transport started by Tesla. 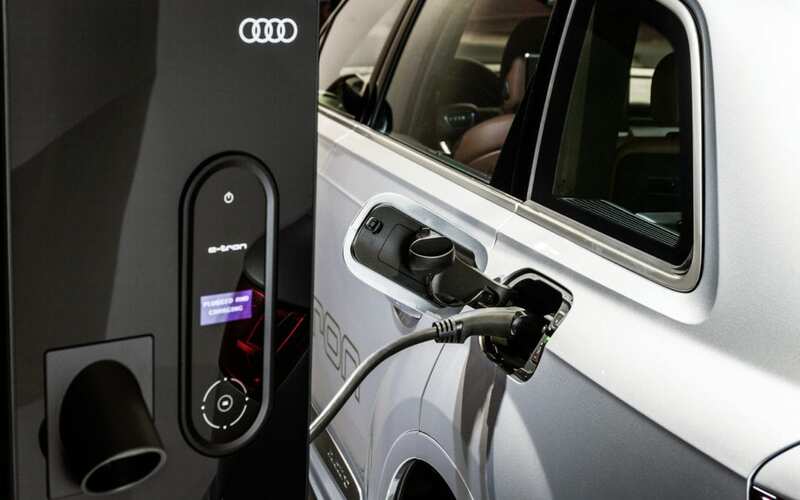 How will the shift to A-EVs impact emerging markets? 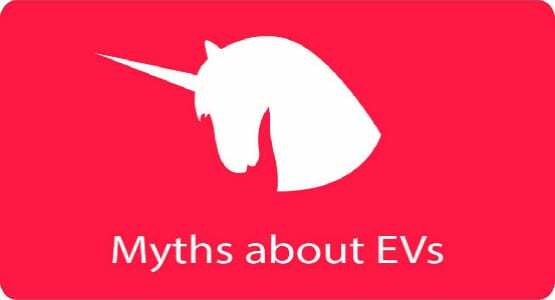 What is the impact of the disruption caused by A-EVs on smart cities? Gone are the days of range anxiety. Chinese buyers now have a choice of mass-market EVs with a range in excess of 400km/250 miles. Is India’s 2030 EV plan achievable? India’s 2030 EV plan is to make India a 100% EV country by the year 2030. This journey may be one of the most ambitious conversions the world has ever seen. We ask if the country will achieve this lofty target. 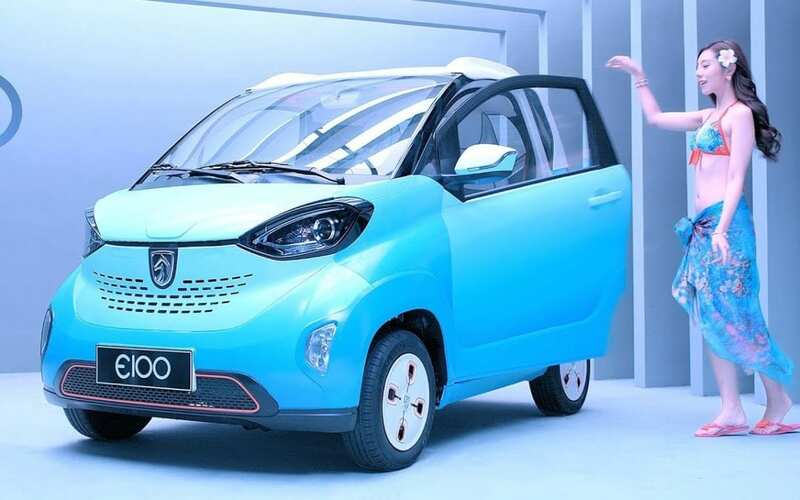 If you started searching for an electric car in June of 2017, Baojun would not have even made it onto your wish list, because it simply didn’t exist. But somehow the Baojun E100 was the 3rd highest selling EV in China for December of 2017. 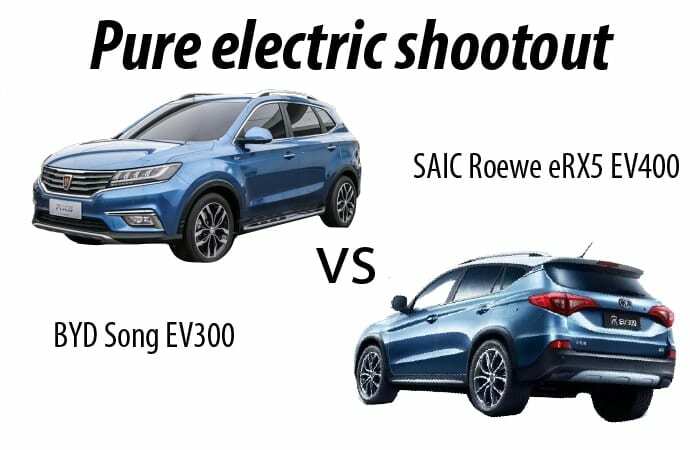 Do you want to see the latest Chinese EVs? 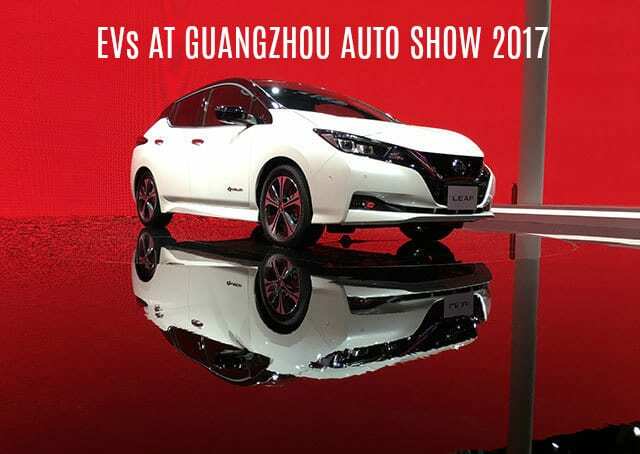 We list Chinese electric cars spotted at the 2017 Guangzhou Auto Show with prices, range, and other specs. SEE THE VW I.D. 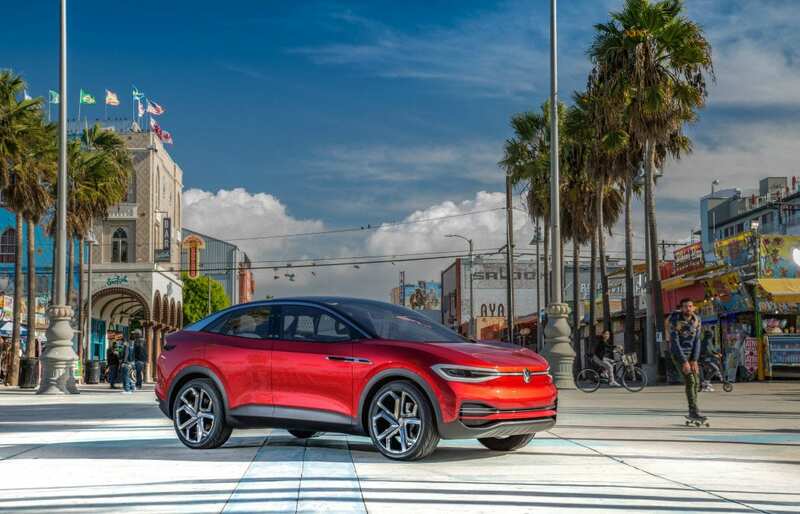 CROZZ IN LA – DUE 2020 IN USA – VW announced the release of its 300 mile I.D. Crozz on US roads in 2020 at Los Angeles Auto Show. 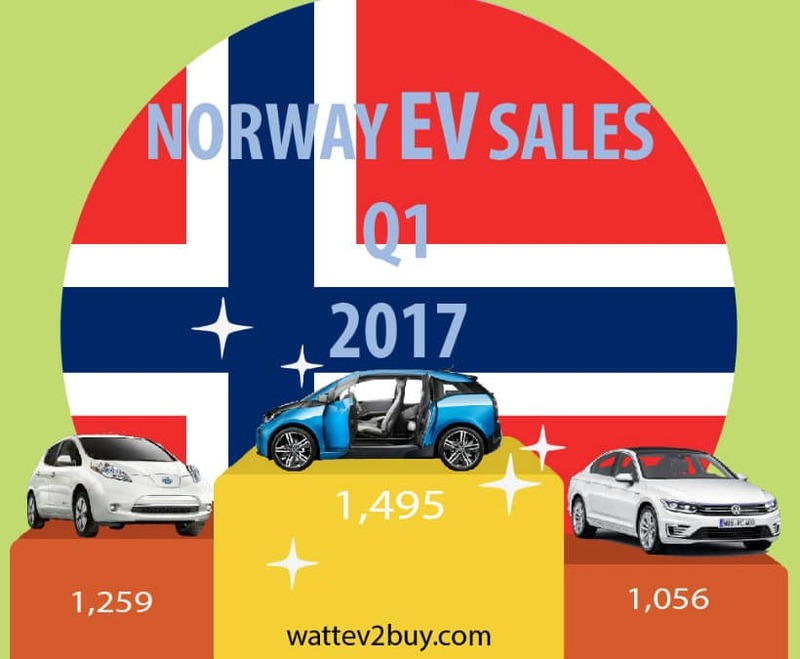 In October 2017 an EV model sold more than 10,000 units in a single month. You would be surprised that it is not a Nissan Leaf, Chevrolet Bolt or a Tesla. 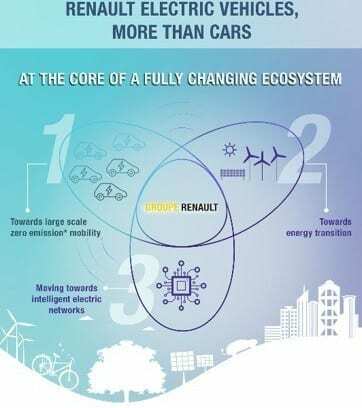 Renault blurs the line between energy and cars as it creates Renault Energy Services to specialize in the fields of energy and electric mobility. 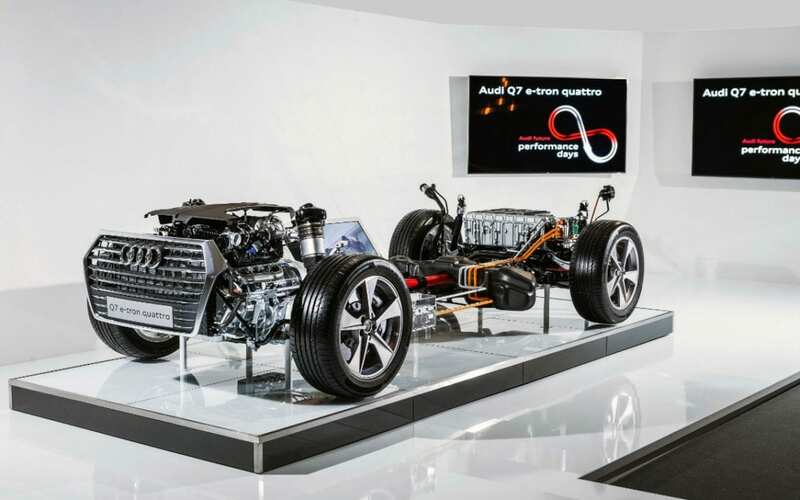 Renault Nissan Alliance and Dongfeng created a new JV company called eGT New Energy Automotive Co to build an interconnected EV for the Chinese market. 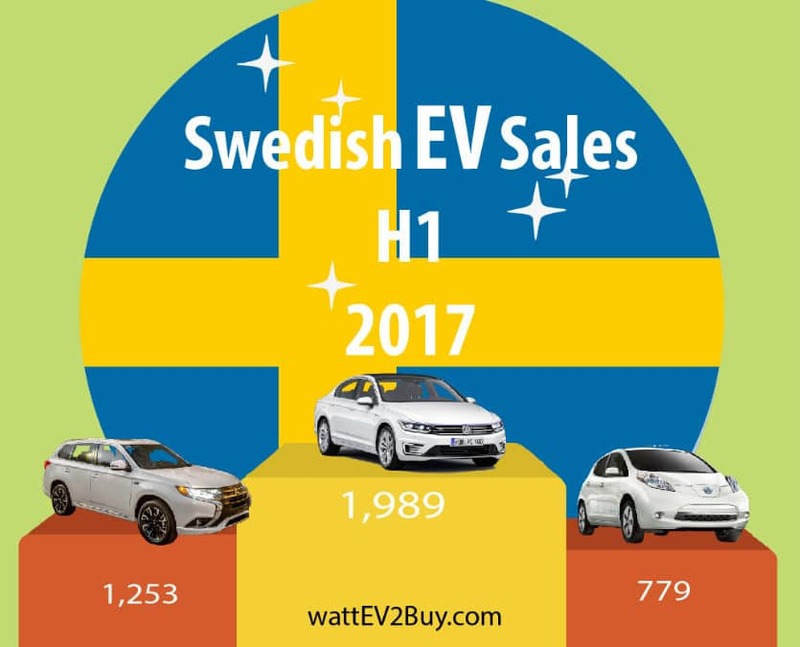 The Swedish electric vehicle market: A wattEv2Buy analysis of Sweden EV Sales for H1 2017 and show the best and worst brands and models for this semester. 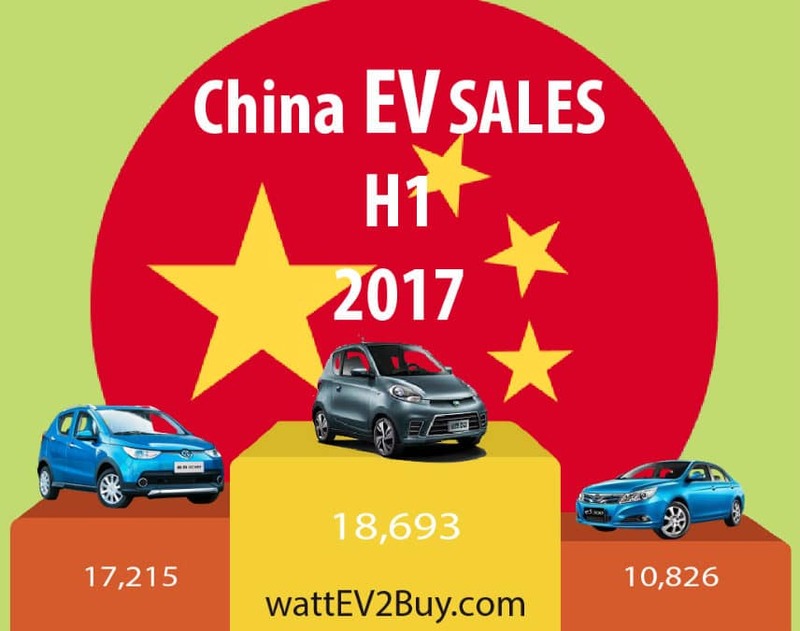 The Chinese New Energy Vehicle market: A wattEv2Buy analysis of China EV Sales for H1 2017 and show the best and worst brands and models for this semester. 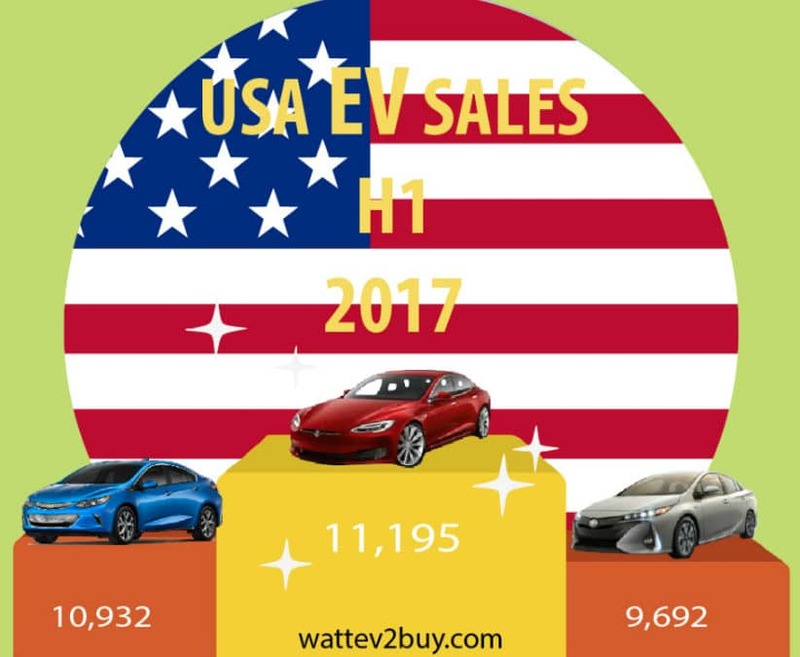 Summary of USA EV Sales H1 2017, unpacking the Top brands, Best and Worst Models and how the battle between BEV & PHEV technologies play out. 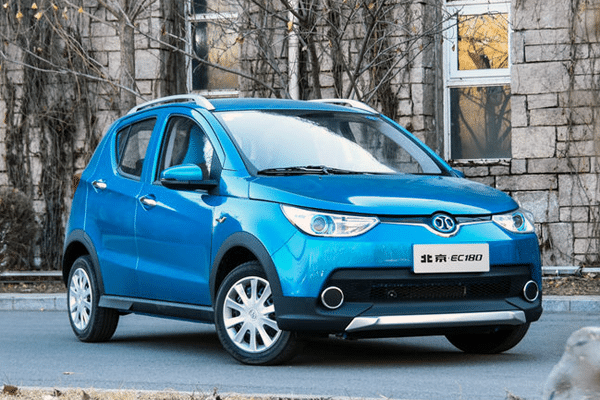 In this week’s blog series on introducing Chinese electric car brands, we look at BAIC and its sub-brand BJEV ( #BAIC #BJEV ). How successful is the Chinese New Energy Vehicles Program? How successful is the Chinese New Energy Vehicles Program? 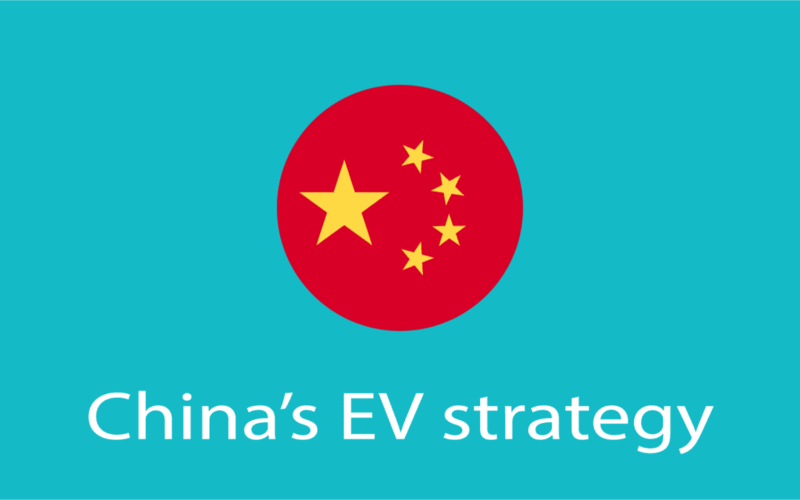 The State Auditor found that 45% of Chinese EV makers sold less than 500 models per year. 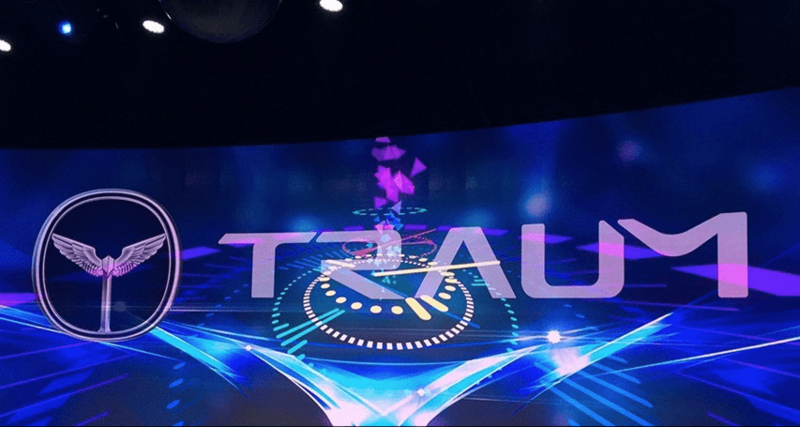 Traum Auto, another new vehicle brand chasing the Chinese dream. The latest brand is from the Zotye stable officially launched on the 27th of June 2017. 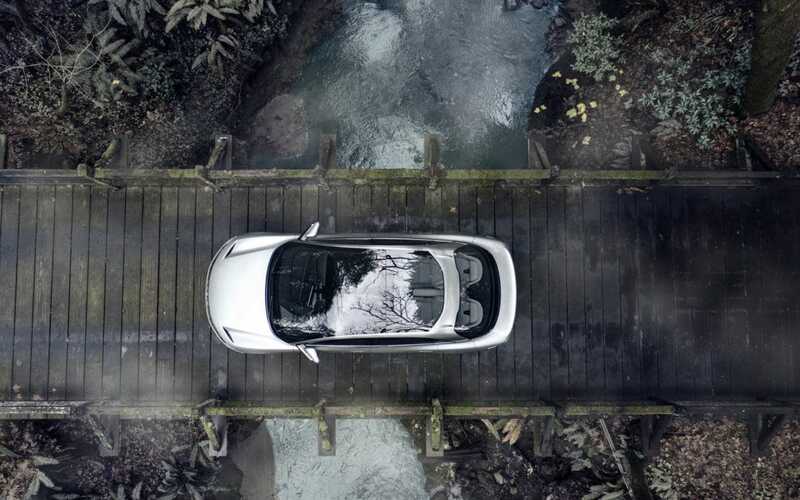 In this week’s blog series on introducing Chinese electric car brands, we look at Thunder Power Holdings ( #ThunderPower ). 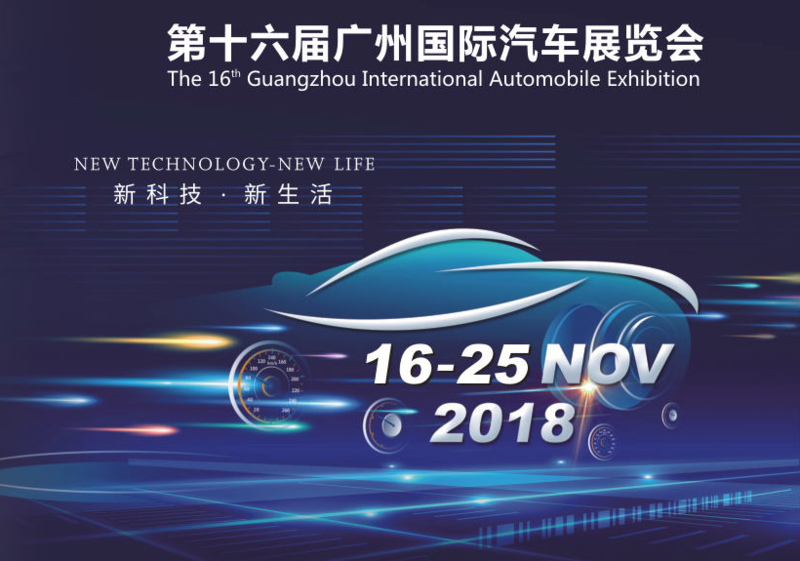 In this week’s blog series on introducing Chinese electric car brands, we look at Guangzhou Automobile Group (#GAC Motors). 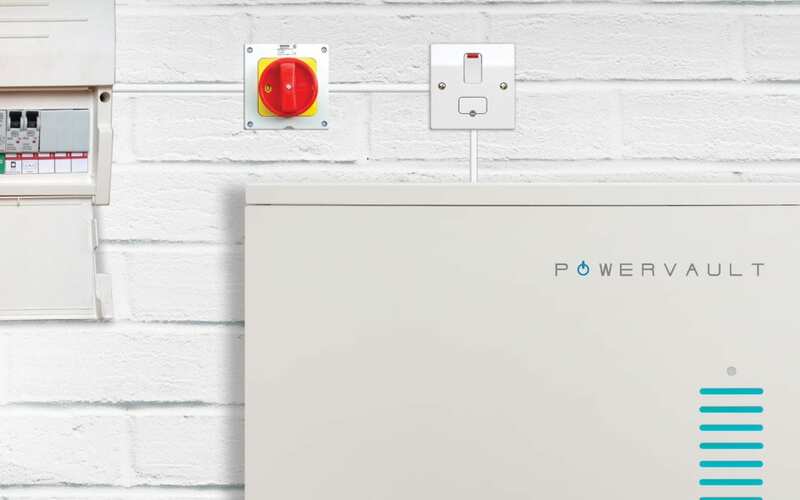 Renault gives second-life to EV batteries in partnership with UK-based Powervault to use EV batteries in home energy storage units. 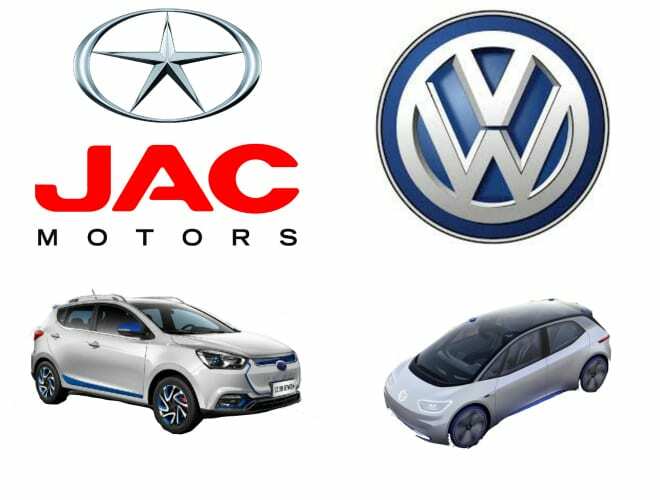 VW and JAC create electric vehicle joint venture for China over a 25 year period, with the first mass market electric vehicle expected in 2018. 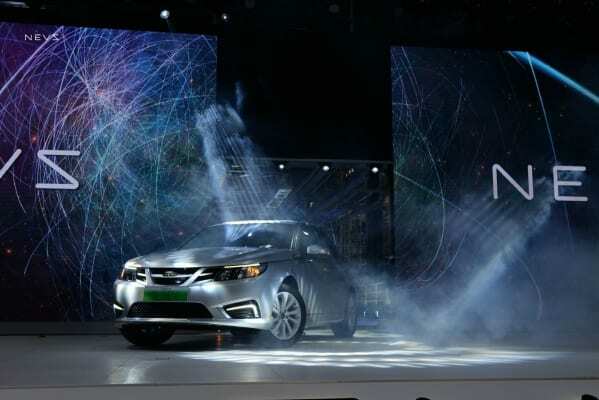 In 2012 SAAB, the failed Swedish vehicle manufacturer was acquired by a group of Chinese shareholders and rebranded as NATIONAL ELECTRIC VEHICLES SWEDEN (NEVS). 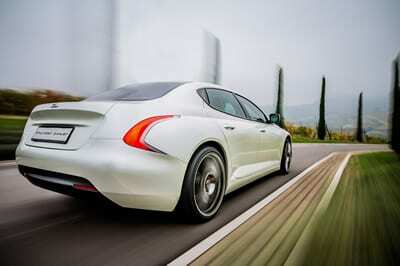 Now, five years later, the company is finally unveiling a concept if its much anticipated electric vehicle. 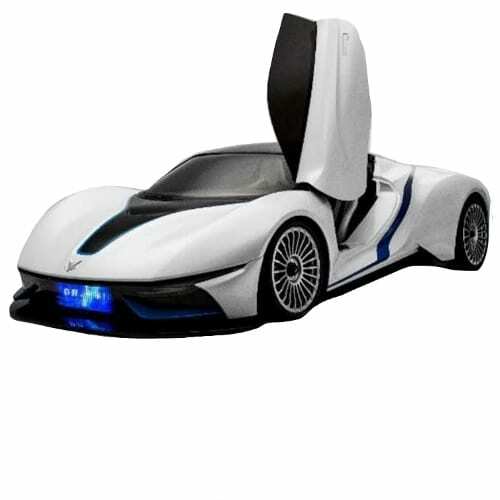 China’s electric car sector is known for its ugly models, most are either bad clones of other brands, such as the Tesla Model S clone the Youxia Ranger X. Recently the Chinese Government embarked on a program to clean up the EV sector and halting development of new combustion plants. 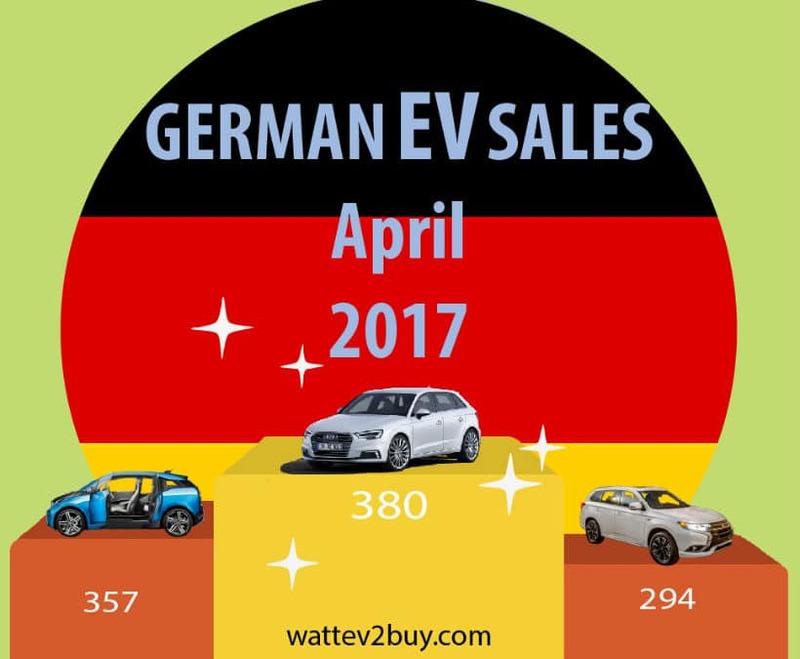 At this rate, Germany is expected to surpass its 2016 record with about four months to spare, a great achievement for the electric vehicle sector, boding well for global EV sales in 2017. 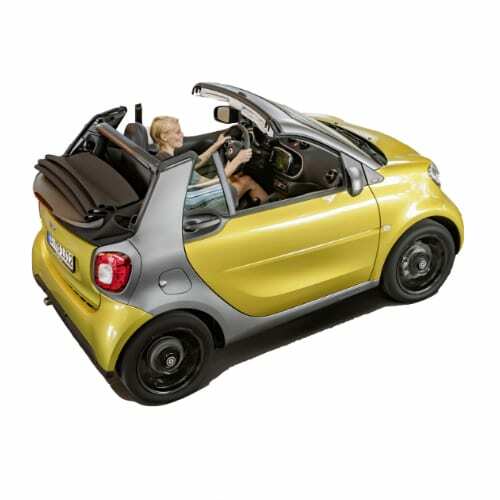 In February 2017 #Mercedes-Benz announced it would stop selling combustion based #SmartED models in the USA and Canada & only focus on electric models. Now you can buy your own DIY self-driving car! Being 100% modular allows companies to repair, replace and adapt different components resulting a tenfold longer product lifetime, lower total cost of ownership and recyclability. Elextra Cars lifted the lid on its electric supercar some more today. 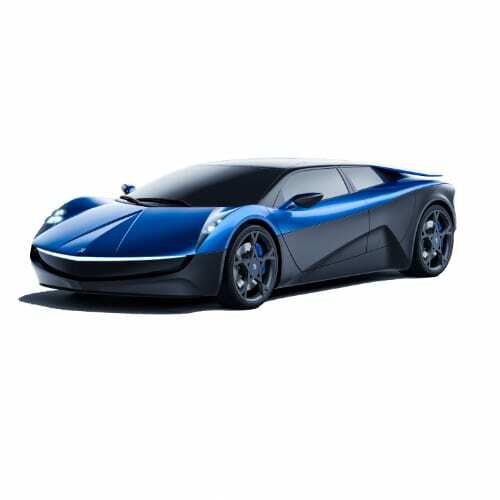 The start-up first announced the creation of the Elextra electric car at the end of February 2017. 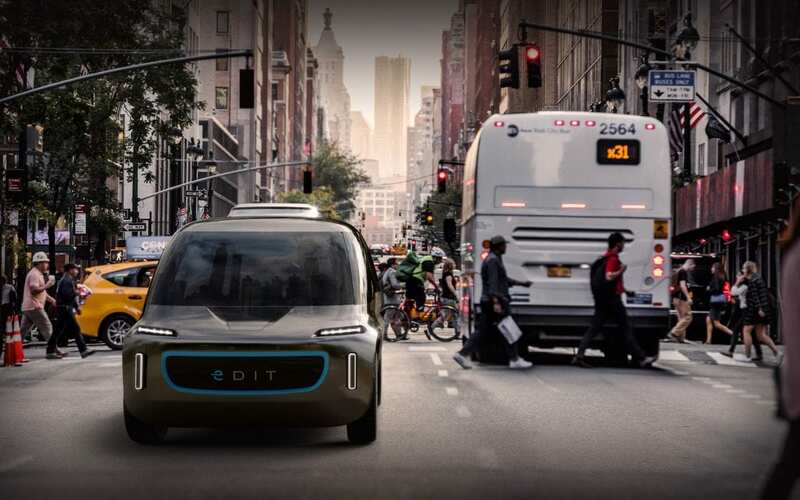 The race for self-driving taxis in the USA is on as many self-driving pilot projects has been announced in the last month to bring autonomous taxis by 2019. 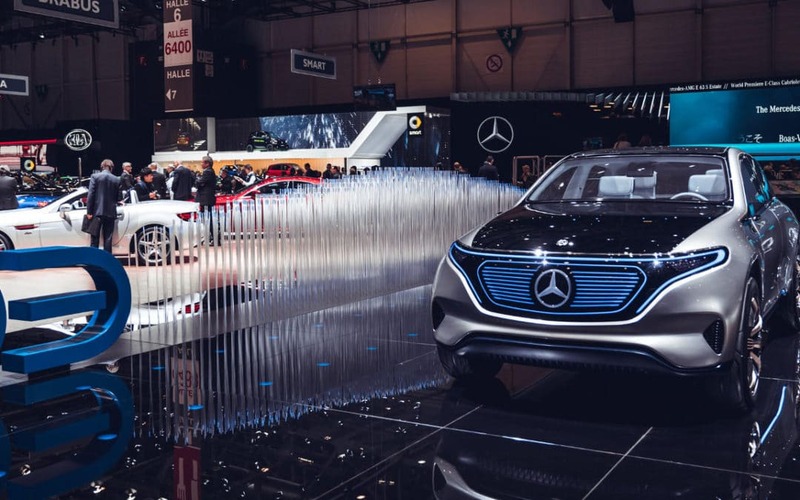 The Daimler EV strategy trumps BMW, setting the German luxury carmaker up to outperform its rival over the next decade as EVs disrupts the unaware. Be warned Big Auto, the China EV strategy is to dominate! 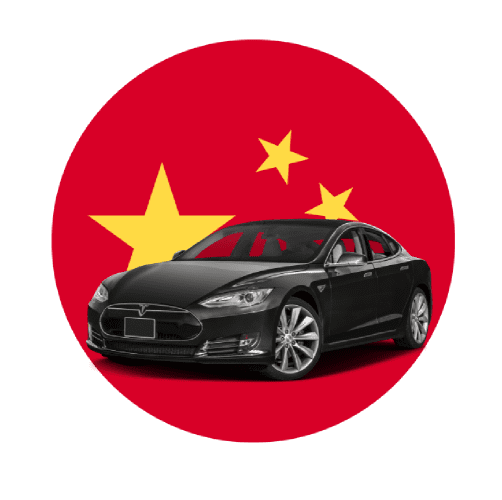 Be warned Big Auto, the China EV strategy is to dominate! 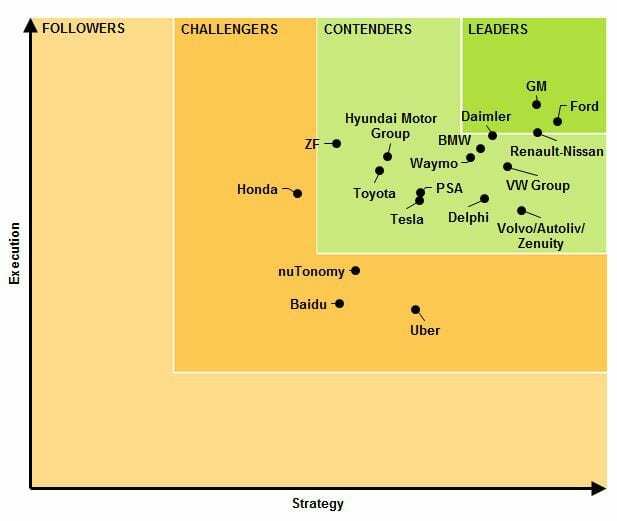 The Chinese Government is gearing the local EV sector to dominate the world’s Top 10 EV brands. 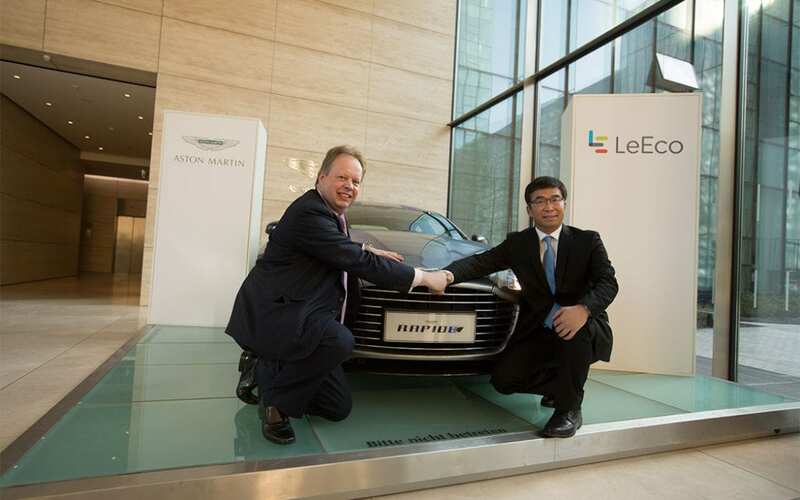 Aston Martin EV strategy hits a roadblock as its Chinese partners experience financial problems. Will this impact on the release of the Rapid E in 2018? 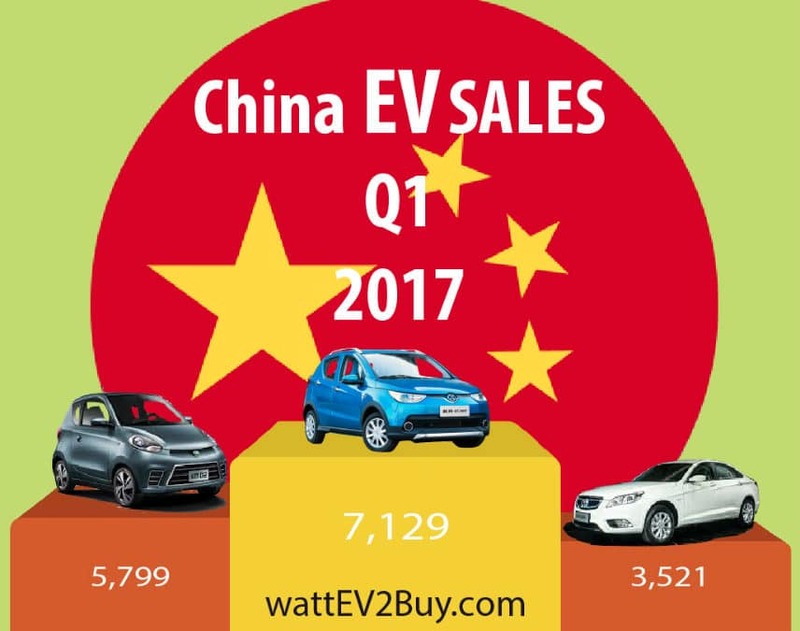 Q1 EV Sales China: Rise 30% year-on-year, but is it enough? EV sales for 2017 kicked off rather poorly in January with a disappointingly low 7,000 units. The Chinese holiday season and the regulatory clampdown on the abuse of EV subsidies were blamed for the lackluster sales. 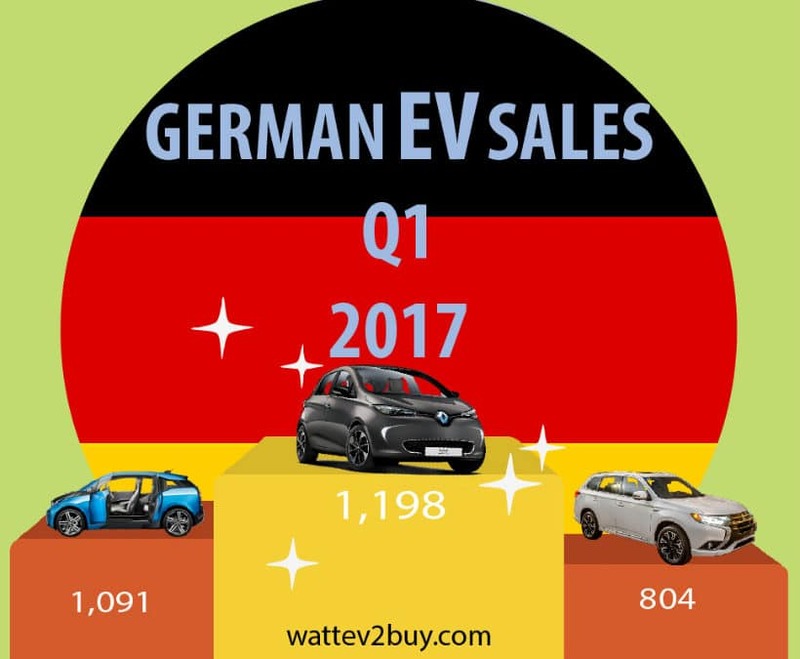 German EV sales sky-rockets 77% year-on-year in Q1 2017. 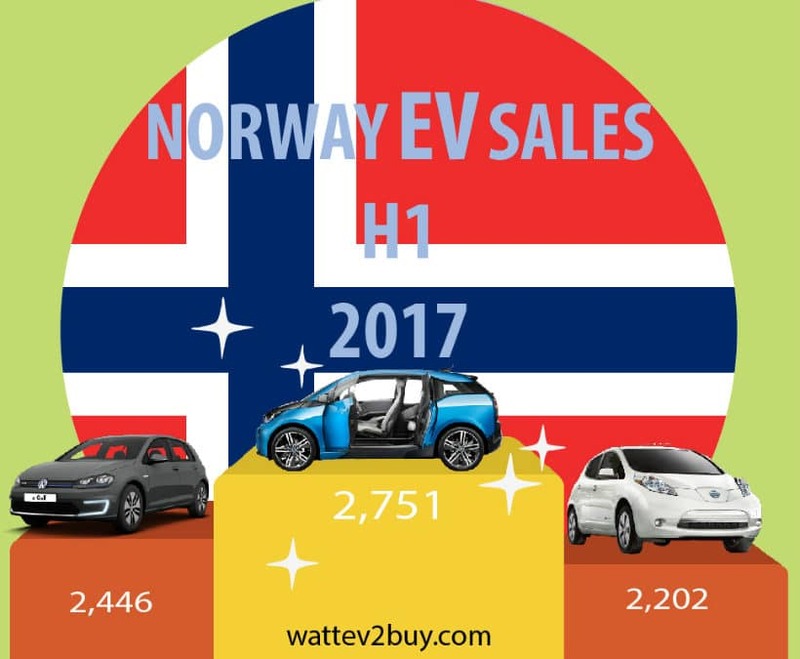 Most model ranges saw nearly a doubling of sales with BEV beating PHEV sales. 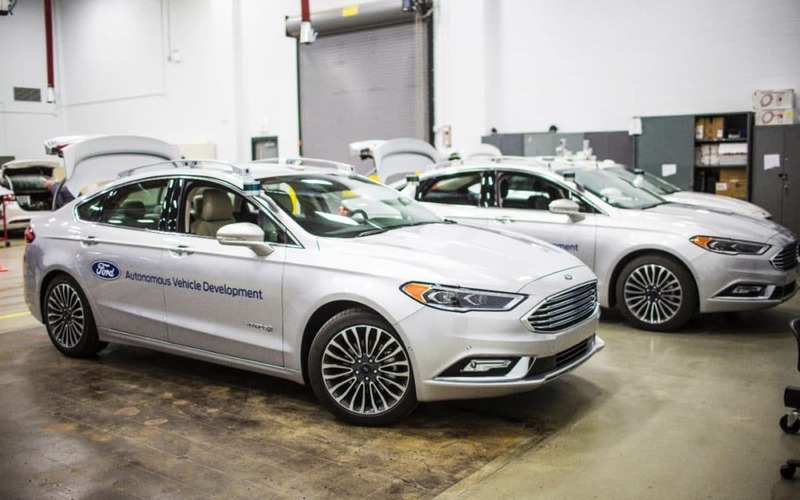 Navigant Research placed Ford and GM at the top of its autonomous driving leaderboard, surprisingly far above Waymo (7th), the pioneer of autonomous driving. Access is gained through electronically operated counter-opening doors, very much like the BMW i3. From wattEV2Buy’s experience test driving the BMW i3, counter opening doors looks cool but is very impractical. The Chevrolet Bolt’s performance was rather disappointing, with sales dropping from a January high. The reason can be one of two, either GM’s slow roll-out is to blame, or most buyers are waiting for the Tesla Model 3. 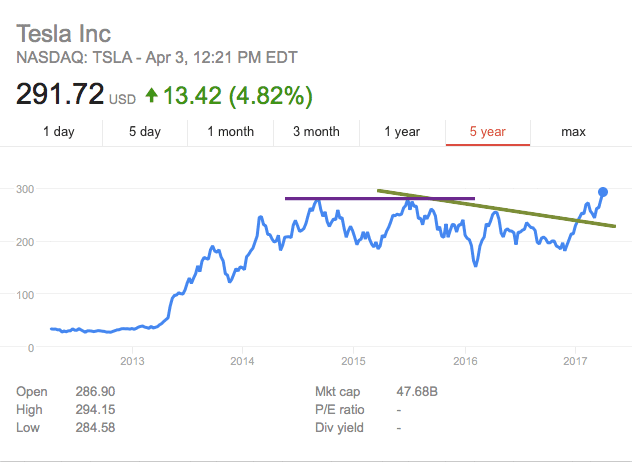 After testing the resistance for the second time, Tesla’s shares retreated to a low of $151 in Feb 2016. The first count on the breakout of the channel, which broke in January at $230, can see Tesla’s shares trade at around $320 in the near future. OSVehicle provides an open-source platform to hobbyists and other start-ups. Customers can have a full EV platform, the Tabby EVO, shipped between $12,500 and $19,500. OSVehicle claim start-ups can save $2 million and 3-years in Research and Development by going the open-source route. The case against Uber was brought before the San Francisco District Court in February. 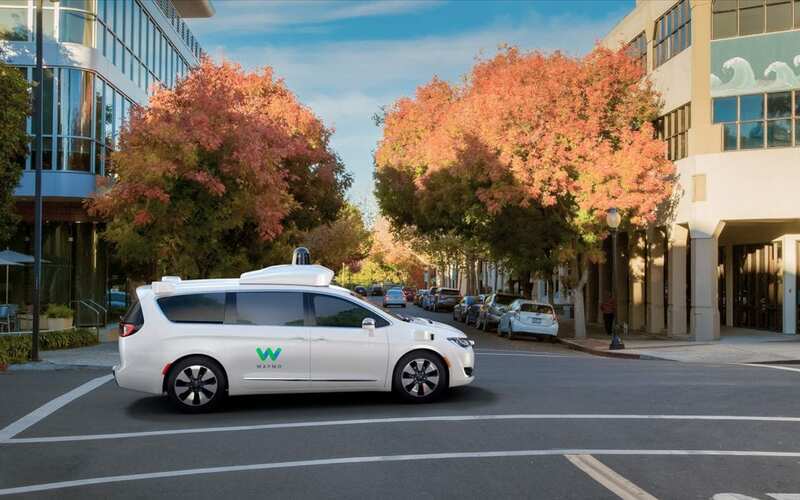 Waymo claims that its former employee, Anthony Levandowski, downloaded 14,000 files related the Google autonomous vehicle program before leaving to join Otto, an autonomous vehicle company acquired by Uber in 2016. The Korean automaker has been criticized by investors and analysts for not acting on electric vehicles sooner, pressuring the company to change its strategy. 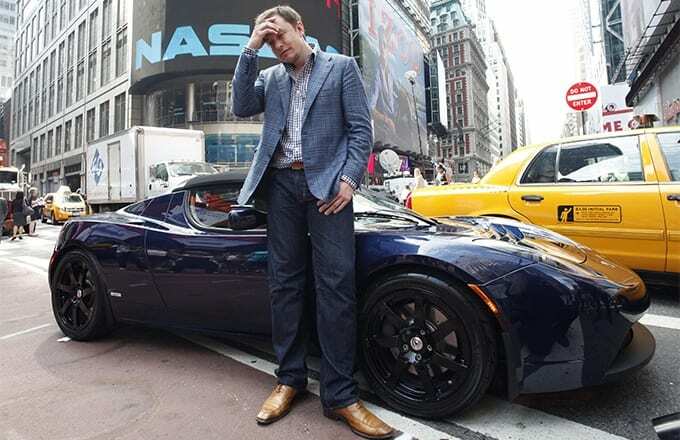 Investment analyst expects the company to lose money initially on the shift to EV’s, but that should they not act they would be left behind. 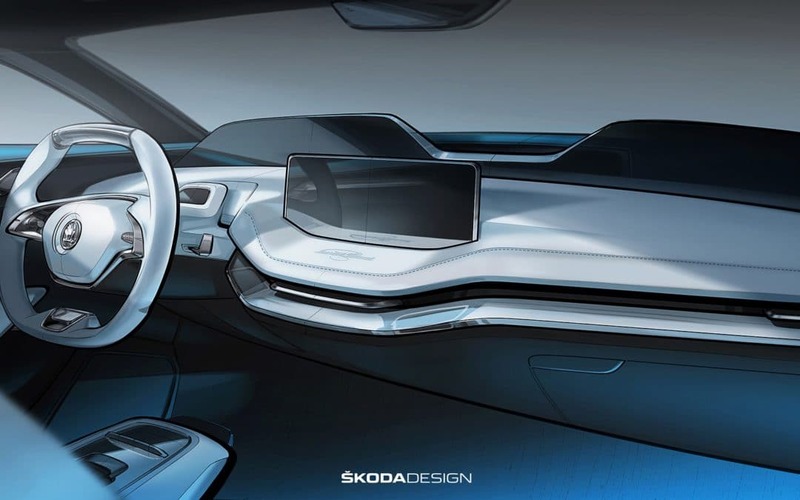 Skoda announces Electric Vehicle strategy. 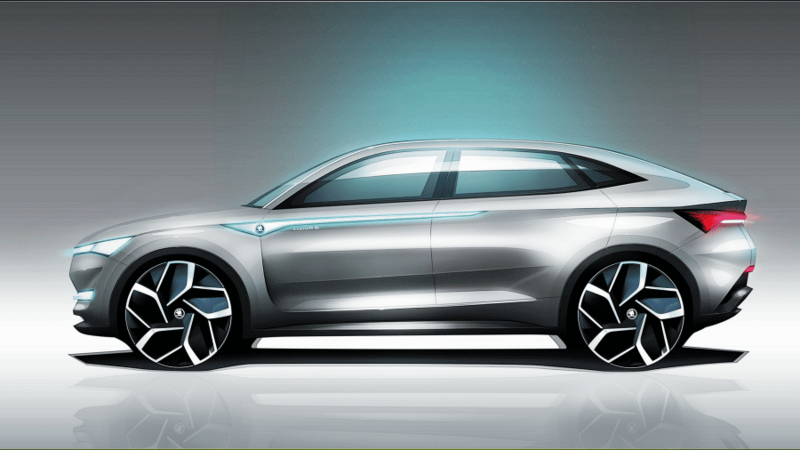 The Volkswagen company, headquartered in the Czech Republic, will release its electromobility strategy, called the Vision E Concept at the Shanghai Motor Show in April 2017. The large Chinese Internet company, with holdings in various electric vehicle companies, have acquired a significant stake in Tesla. The acquisition was made by accumulating stock over time. Why did Uber suspend autonomous vehicle program? 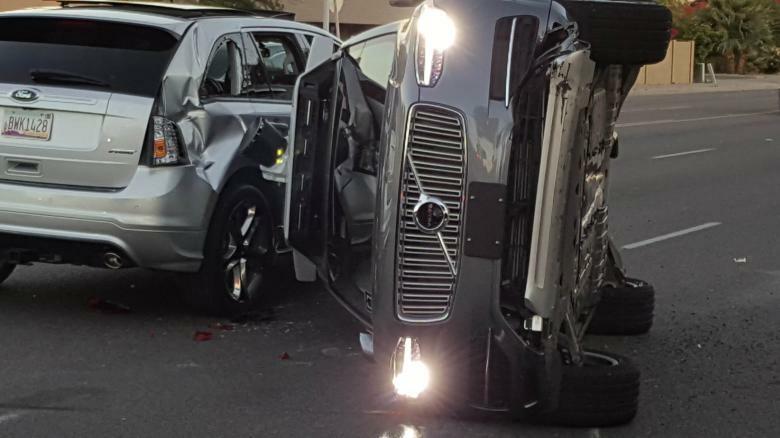 The company already lost its license to test its autonomous vehicles in San Francisco in February, where the regulators came in possession of footage showing an Uber pilot vehicle running a red light, barely missing a pedestrian. 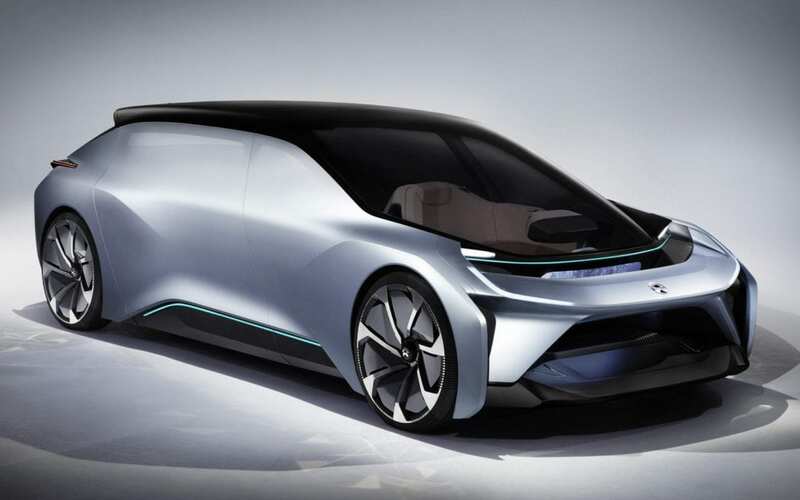 NextEV, a global startup as it calls itself, with offices in China, Germany, UK and the USA launched it’s auto brand NIO, in December 2016 in London. NextEV is also one of the first participants of the Formula E franchise held in various cities around the world to promote electric vehicles. 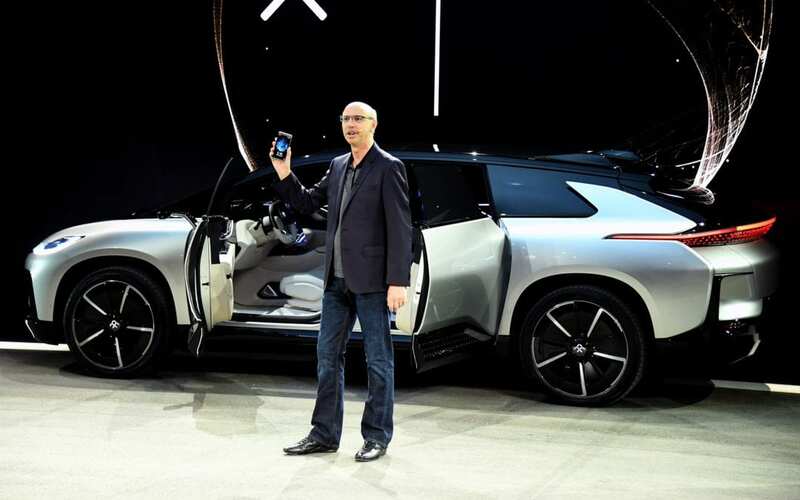 LeEco, now known for overpromising and massively under delivering, claimed that its premium car, the Faraday Future FF91, is a “Tesla Killer.” LeEco unveiled the FF91 “Tesla Killer” at the 2017 CES in Las Vegas along with the LeSee concept electric vehicle. 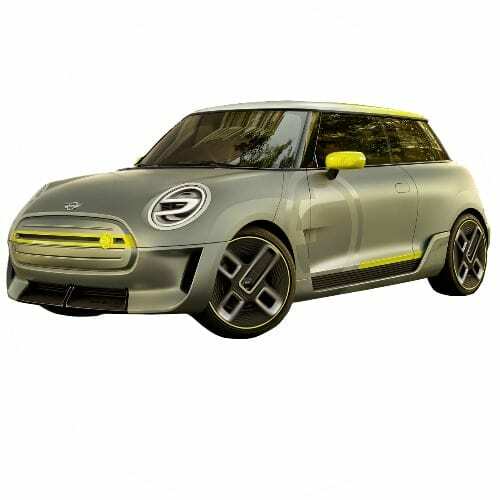 The German automaker hinted that the Mini could be the BMW mass-market electric car, competing with the Tesla Model 3 and Chevrolet Bolt, as the company targets over 100,000 EV sales for 2017, up from 62,000 in 2016. 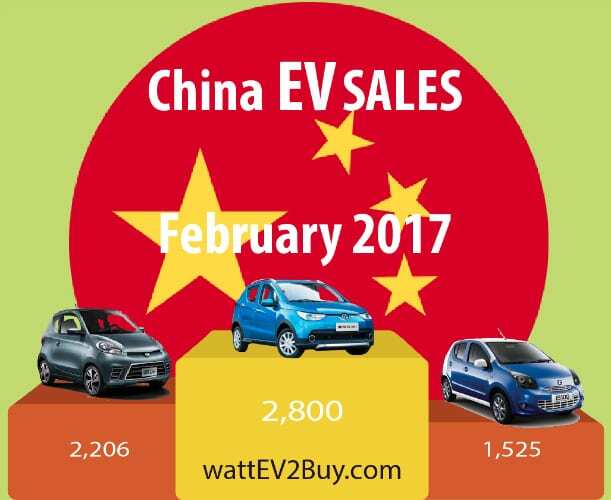 February sales nearly tripled, with the new-comers the BAIC EC180 EV and SAIC Roewe eRX5 PHEV causing much of the stir. 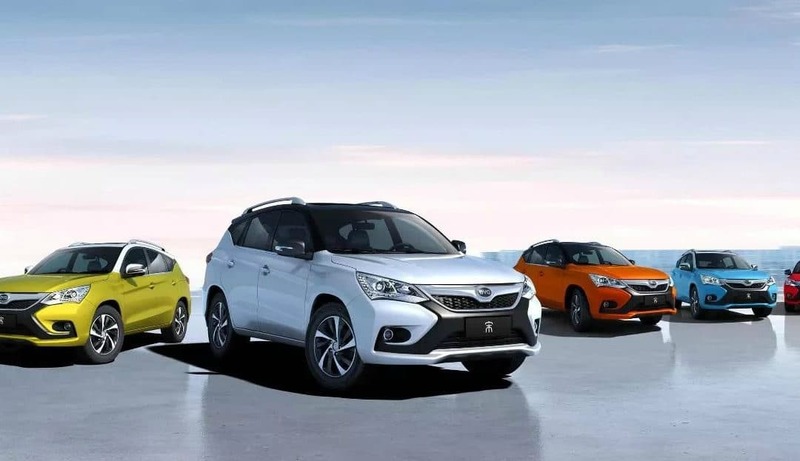 The SAIC Roewe SUV PHEV, introduced in the second half of 2016 is known as the Alibaba Connected Car, running Alibaba’s YunOS software, making the RX5 the world’s first internet car. One of the few company’s being called a Tesla killer with a shot at it (however distant), the San Francisco-based Lucid Motors, today announced the pricing for its base model. 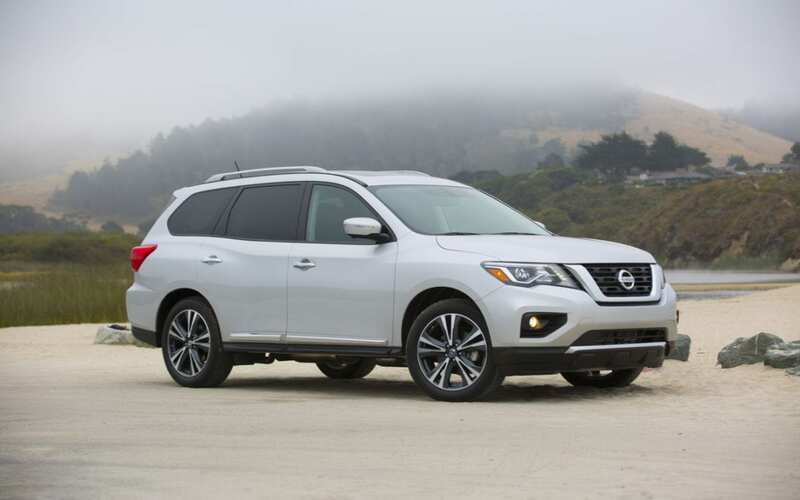 Top 10 Electric Vehicle Brands: Dedication and focus win! 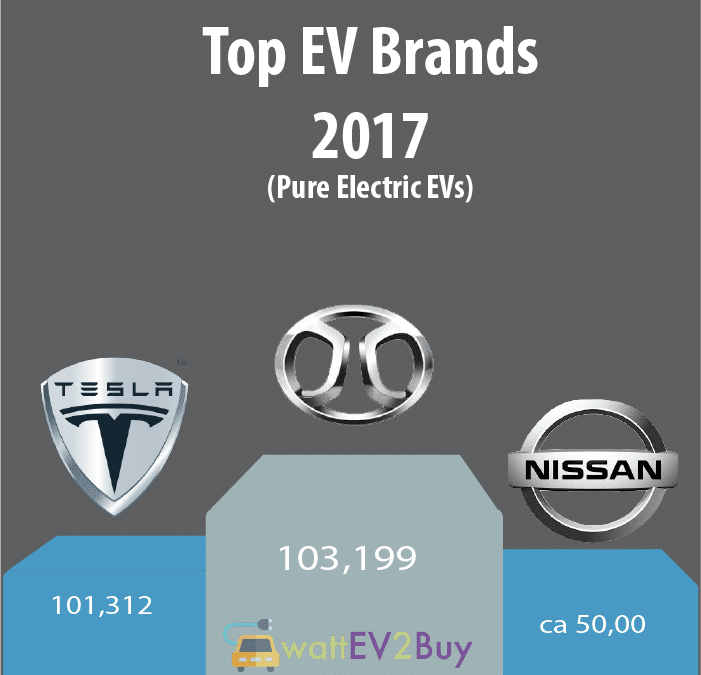 Sales of the Top 10 Electric Vehicle Brands constitute 65% of all electric vehicle (EV’s) sales, and for the Top 10 BEV list, 85% of all pure electric or Battery Electric Vehicles (BEV’s) are from the Top 10 Brands in the segment. However, the trend on both lists is on the decline as more and more brands participate in the market. 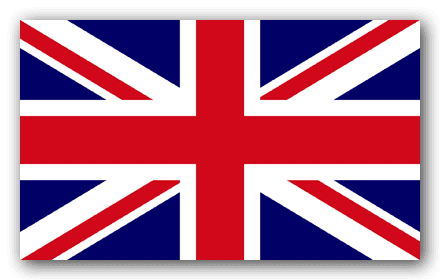 Is the electric vehicle sector under attack? 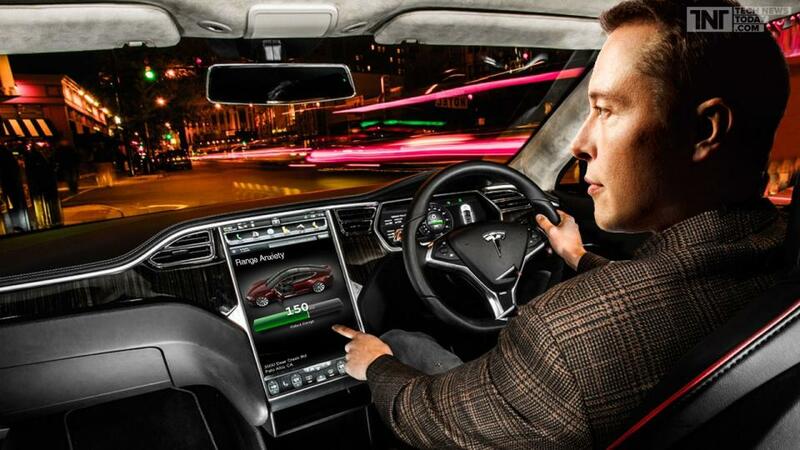 The disruption caused by the threat of electric vehicles is finally hitting home. 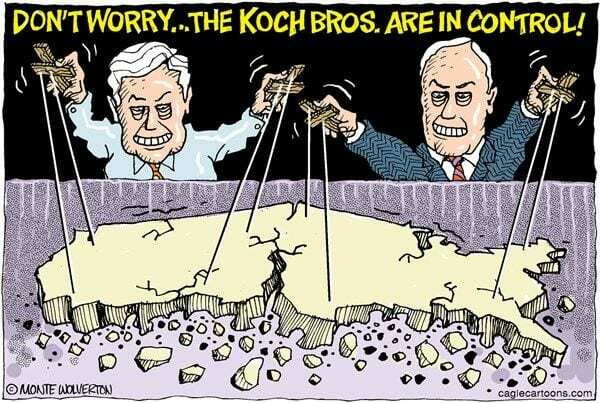 In no other week has pushback by the proxies of the affected parties been so prominent than the past week. For an individual to reach the top 50 position on the Forbes list from vehicle manufacturing was only possible if your parents left you a trust fund with a bunch of 100-year-old stock in a big brand. According to the regulations, each permit holder must annually file a disengagement report, reflecting the number of events where a driver essentially has to take over from the vehicle’s autonomous mode to either prevent a traffic incident or where the system fails. LeEco and Faraday Future were founded by Chinese businessman Jia Yueting.Both businesses are known for making bold statements and big ticket announcements just to be followed by press reports of cash flow and funding problems. Electric vehicles spur another gold rush for mining companies as they scramble for “modern” resources such as lithium, nickel, and cobalt used in the electric vehicle manufacturing process. 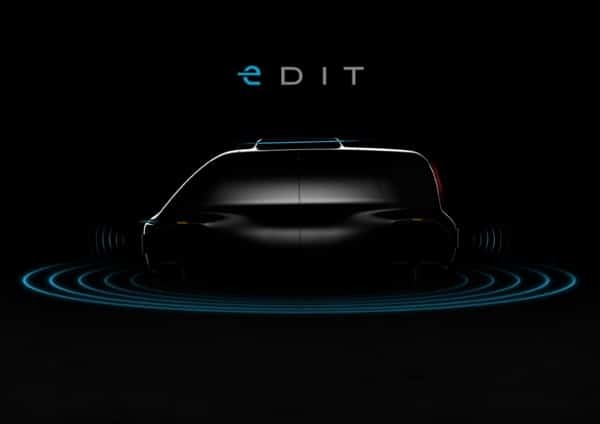 The company aims to have an SAE Level 4-capable vehicle commercially available by 2021 for ride-hailing and sharing purposes. 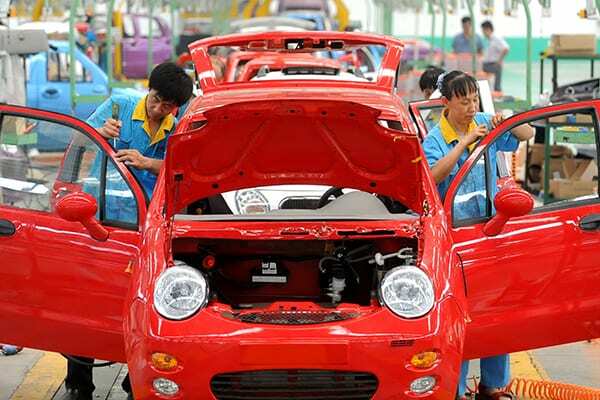 The Chinese Government has called for comments on a proposal to invite foreign automakers to manufacture in the country. 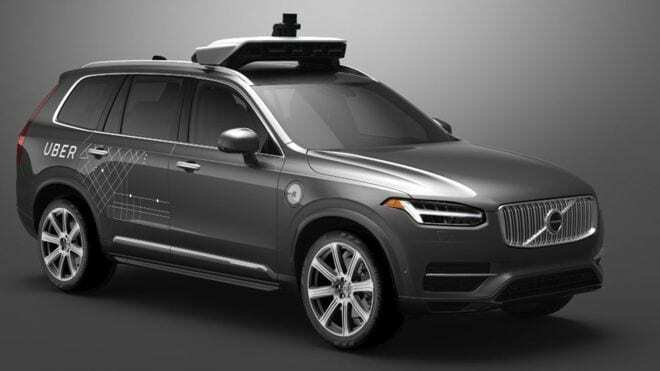 The Californian DMV offered Uber assistance and a clear road to permitting the company and State could not agree on workable rules around Uber’s demand for its technology to be classified as SAE Level 3 automation.